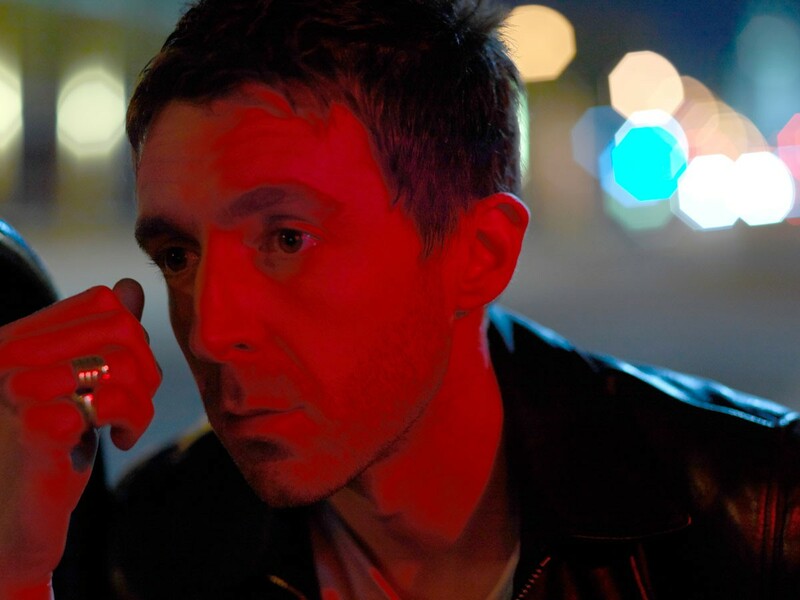 Miles Kane’s an edgy dude. He looks you directly in the eye when he talks to you, but the effect is the reverse of intimate; it’s as if he’s sizing you up. You can almost see the thread between the words he says and the thoughts at the back of his mind. The exact nature of those thoughts remains unclear. He is charming – funny, irreverent, studiedly warm – but you might find it hard to relax around him. At one point, filming NME’s Show & Tell video, I show him a picture of a saxophone, as he parped one with brief but remarkable gusto at Glastonbury in 2016, when he and closest friend Alex Turner – as The Last Shadow Puppets – performed a cover of David Bowie’s ‘Moonage Daydream’. This is, I think, the only time he appears unguarded. 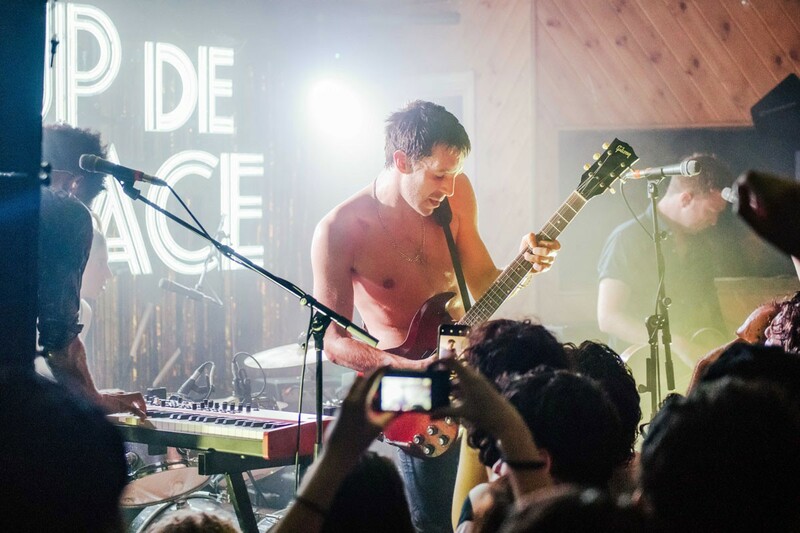 In some circles, Kane, 32, has been dismissed as a plus-one to Turner’s talent, but in truth he rode his own searing ambition to notability when his indie band The Rascals emerged from the Wirral with debut album ‘Rascalize’ in 2008. It’s of its time – spiky, atonal guitar, tinny percussion – and the Rascals disbanded a year later, but Kane’s feverish vocal delivery is already evident. He sneers, snarls – halfway between Liam Gallagher and a baddie from a daytime soap. 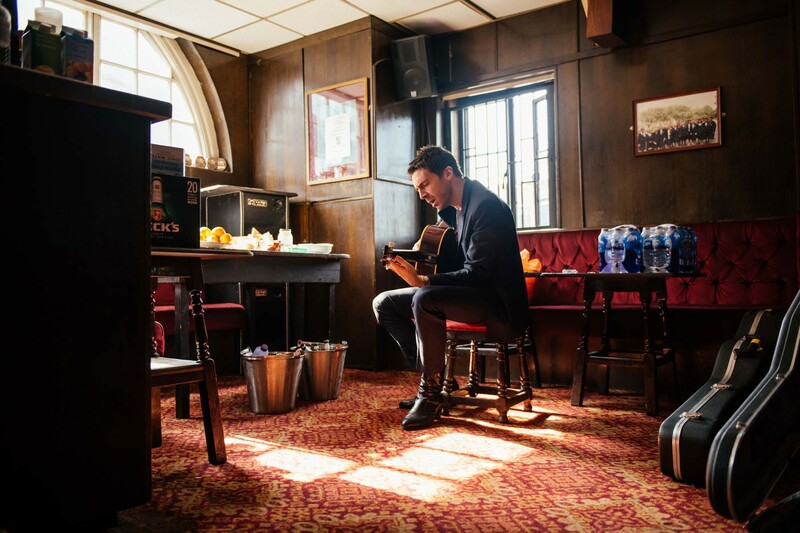 Two ensuing solo albums, ‘The Colour of The Trap’ (2011) and ‘Don’t Forget Who You Are’ (2013’), adhere to a smoother template influenced by the Mod stylings of his hero, Paul Weller, but course with the same restless, nervous energy he displays today. It’s perhaps no surprise that he’s weary of being asked about his more successful mate, especially since we’re talking amid hype around the Arctic Monkeys’ sixth album ‘Tranquility Base Hotel & Casino’, which has since been released to near-instant-classic status. And we’ve met to talk about ‘Coup De Grace’, his third, upcoming album, which is almost certainly the best, most distinctive solo record he’s released. Moving away from that polished mod-rock sound, this is swaggering glam-punk that shimmers with oily bravado. Fittingly, Kane turns up to the interview in leather boots, a leopard print jacket and purple shades. 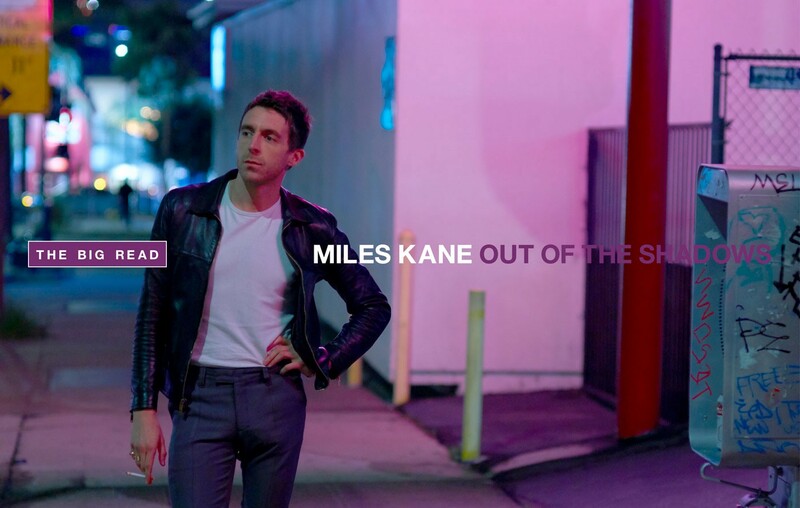 Kane’s detractors will not be surprised to hear that he roped in two successful pals, Lana Del Rey and Jamie T, to work on ‘Coup De Grace’ – in fact, Del Rey wrote the killer chorus to ‘Loaded’, which sees the song slide sideways like a mask slipping from the face of its unhinged narrator. Had he experienced that previously? Kane has said, previously, that this period of writers’ block coincided with a relationship break-up. On recently releases single ‘Cry On My Guitar’, which shimmies along with a glam rock strut – equal parts Goldfrapp and T Rex – he simpers, “You push me too far / I sit and then I cry upon the strings of my guitar”. It’s the sound of sweating out a substance you were mistakenly advised would mend a broken heart. The languid ‘Shavambacu’, on which he calls a woman “baby doll” and laments that “I’m not in LA to have my way with you”, depicts the randy yearnings of a deluded narrator. The title track is a ferocious, spiteful riposte to a former lover. 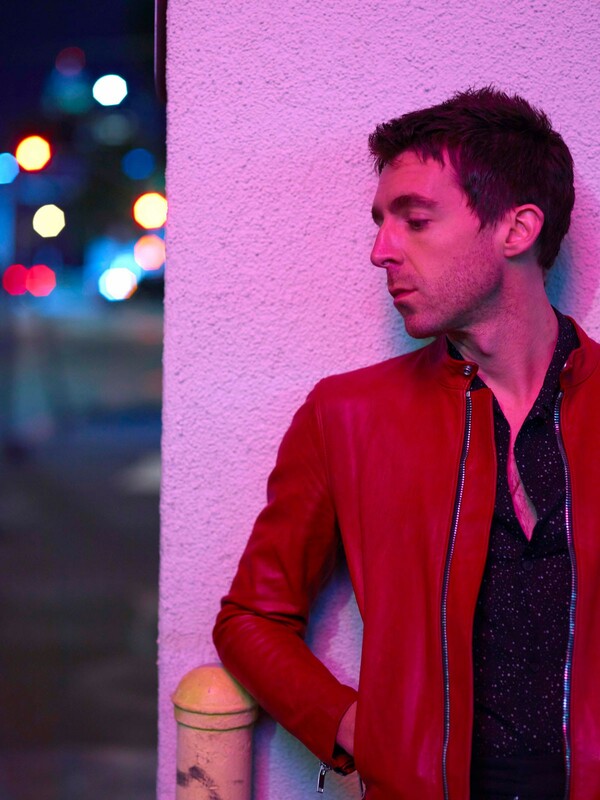 A palpable sense of spite rushes through Miles Kane’s third album, but it’s laced with levity and camp hysteria. It’s tremendous fun, albeit in small doses, and emphasises the extent to which he thrives on collaboration. He’s started to sporadically perform Beatles songs with a super-group named Dr. Pepper’s Jaded Hearts Club Band. It’s formed of Muses’ Matt Bellamy, and Nine Inch Nails‘ Ilan Rubin. The shows, which usually happen in his adopted home, Los Angeles, are more of a muck-about than official events, though Macca himself once rocked up to help out with ‘I Saw Her Standing There’ and ‘Helter Skelter’. How does Kane manage such top-drawer schmoozing? Although Kane’s contacts book is bulging, it seems unlikely any other name has been decorated with the hearts and kisses that presumably adorn Turner’s. They have a lot in common: both swapped northern England for mythological Los Angeles and appear to recognise what an improbable journey that is, and what a hackneyed storyline it creates. The boys done good. Kane’s public persona hasn’t become quite as mannered as Turner’s, but interviews around ‘Everything You’ve Come To Expect’ often raised eyebrows, not least when they were plonked in front of a stoic interviewer from Dutch YouTube channel FaceCulture. The 2016 interview, which opens with Kane’s sniggering, “I just dribbled,” has become a meme, from Turner’s glazed, absent look throughout to the Beatles impressions that they both randomly slip into. At one point, Turner’s eyes widen as though he’s seen a demon in the corner of the room. Given that the album recounts the misadventures of louche party boys, was there an element of performance to that interview? Were they channelling characters they’d forged on record? There was also an interview with the American music magazine Spin. In her feature, journalist Rachel Brodsky wrote that Kane’s behaviour made her feel uncomfortable when he joked, “Do you want to go upstairs?” and gave “a not-entirely consensual kiss on the cheek” before she left. Kane later emailed her an apology for what he termed “’Carry On’ humour”. Asked about the impressive distance he’s travelled in his life and career, he mugs, “I don’t feel like, ‘Oh, I’ve made it, ma!” Kane once described himself as “a lucky boy from the Wirral”. There’s luck and then there’s ambition, intensity and restlessness. 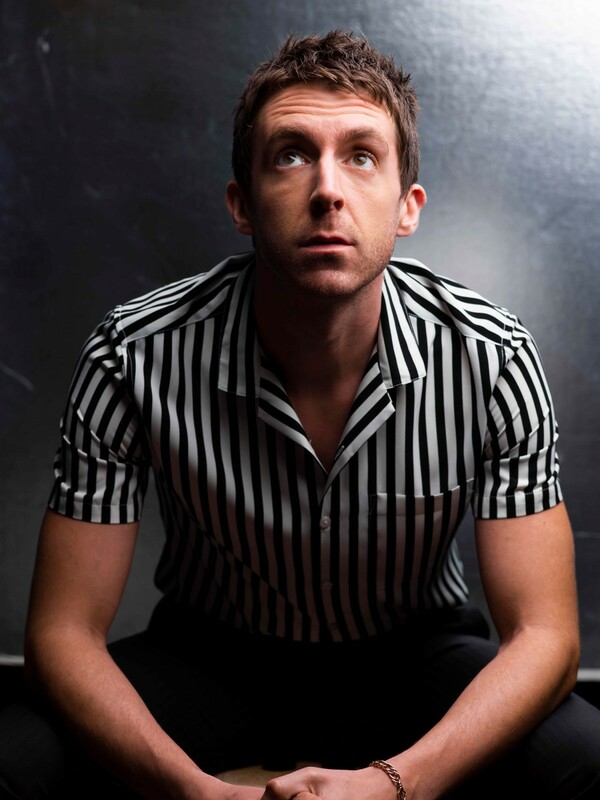 Those final three qualities can be transportive but isolating, which perhaps explain why Miles Kane – though, in my experience, often quite charming – is an edgy, intriguing dude.